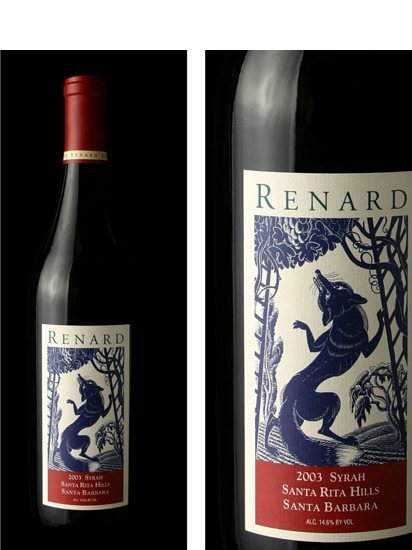 Wine label and packaging for Renard Winery. Prints on uncoated laid paper. 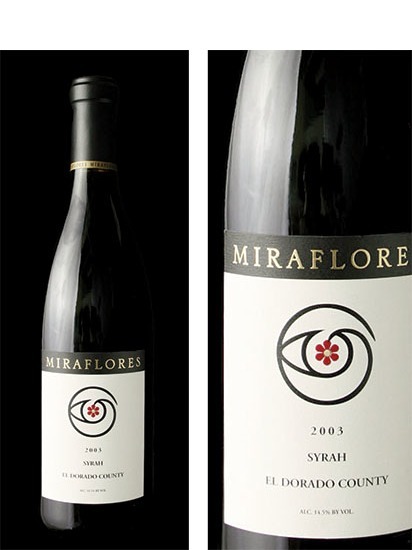 Wine label and packaging for Miraflores Winery. Gold matte foil and emboss on type and center of flowers. Prints on uncoated felt paper. 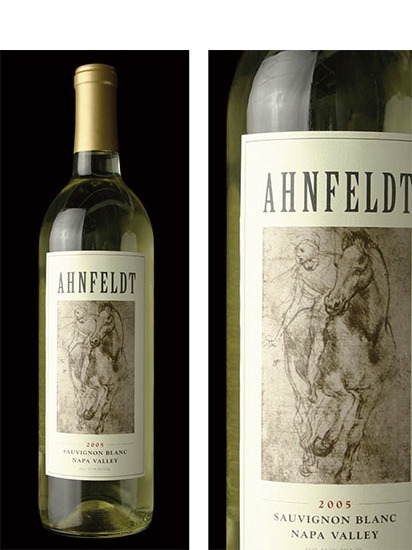 Wine label and packaging for Ahnfeldt Wines. Gold matte foil border, prints on uncoated paper. 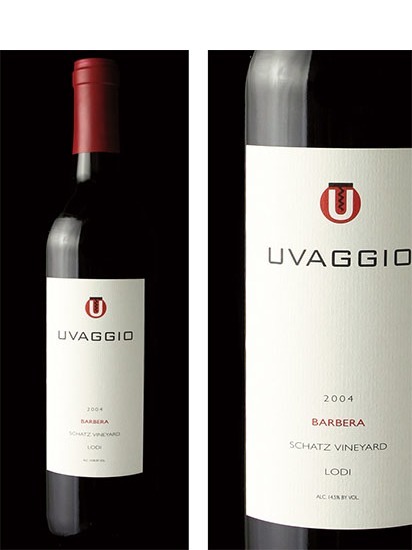 Wine label and packaging for L'Uvaggio Di Giacomo Wines. 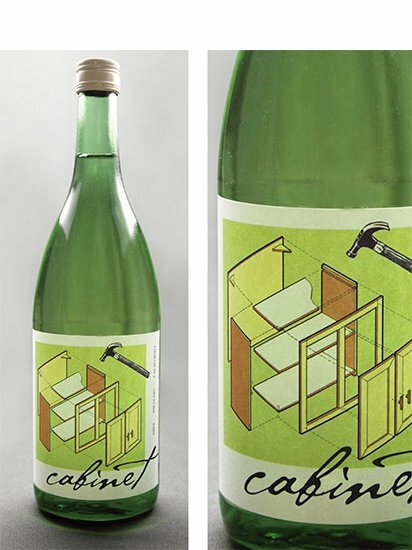 Wine label and packaging for Cabinet Wine. Prints on matte coated paper. 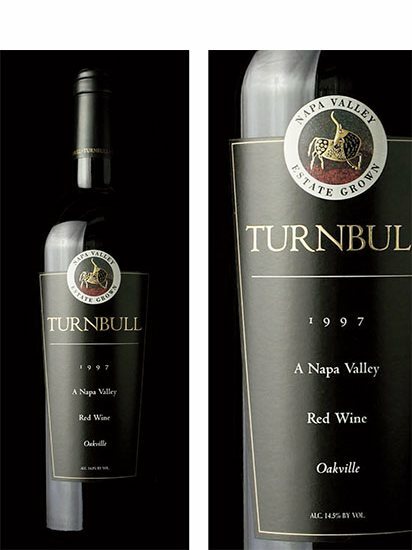 Wine label and packaging for Turnbull Wine Cellars. Gold matte foil and emboss on type, bull and border. 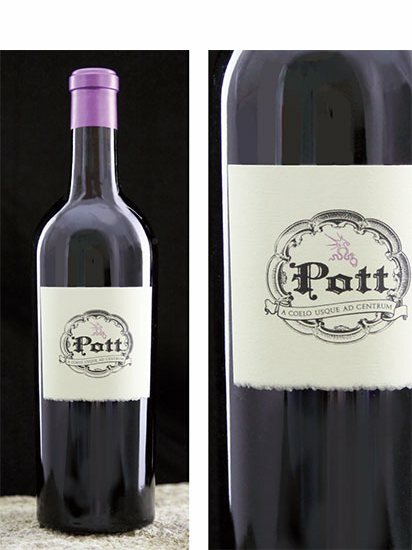 Wine label and packaging for Pott Wine. 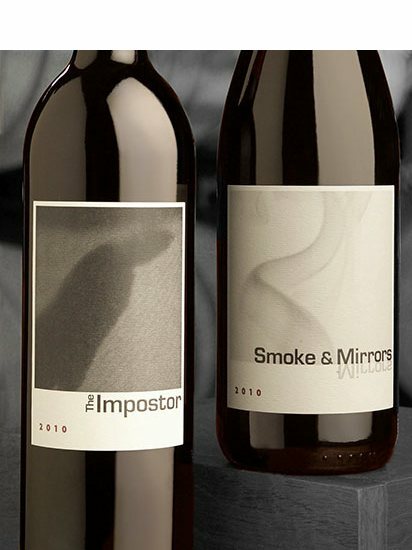 Wine label and packaging for JC Cellars' new brands. Clear foil and emboss brand names on both. 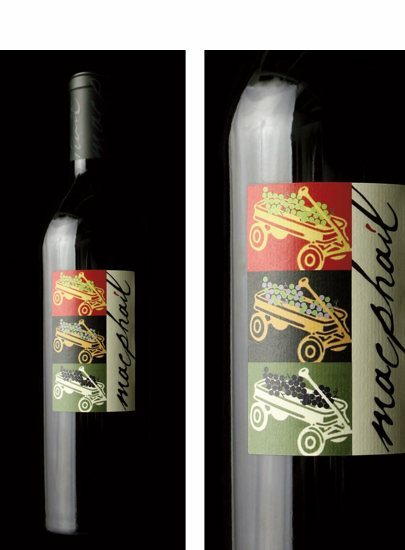 Wine label and packaging for Macphail Family Wines. Black matte foil on type. Prints on uncoated laid paper. 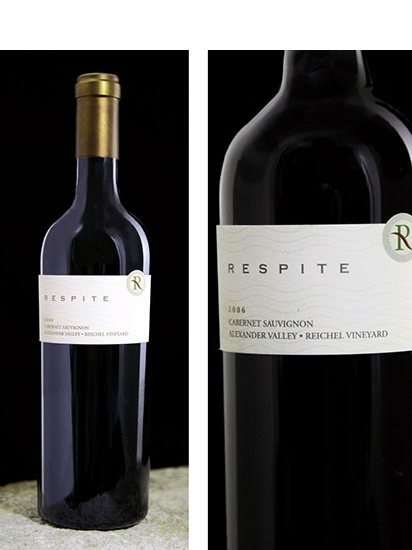 Wine label and packaging for Respite Wine. 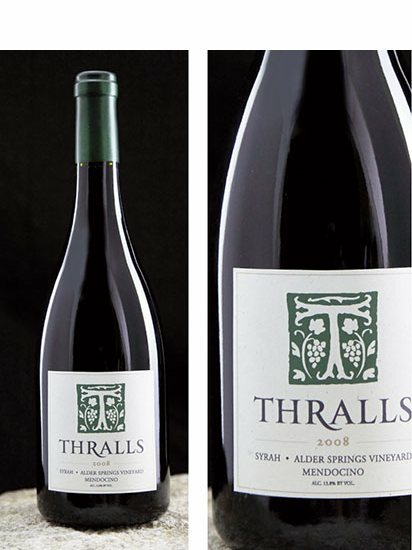 Wine label and packaging for Thralls Wine. 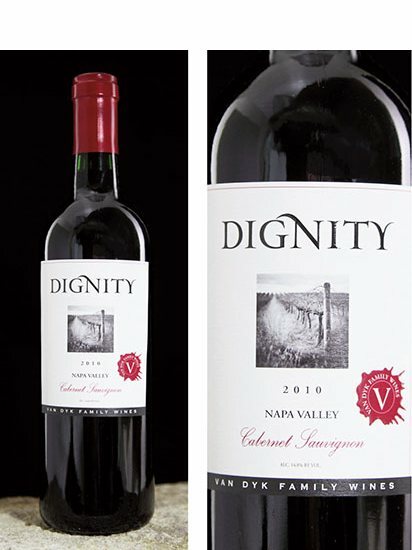 Wine label and packaging for Dignity Wine. Clear foil and emboss on red splotch and name. 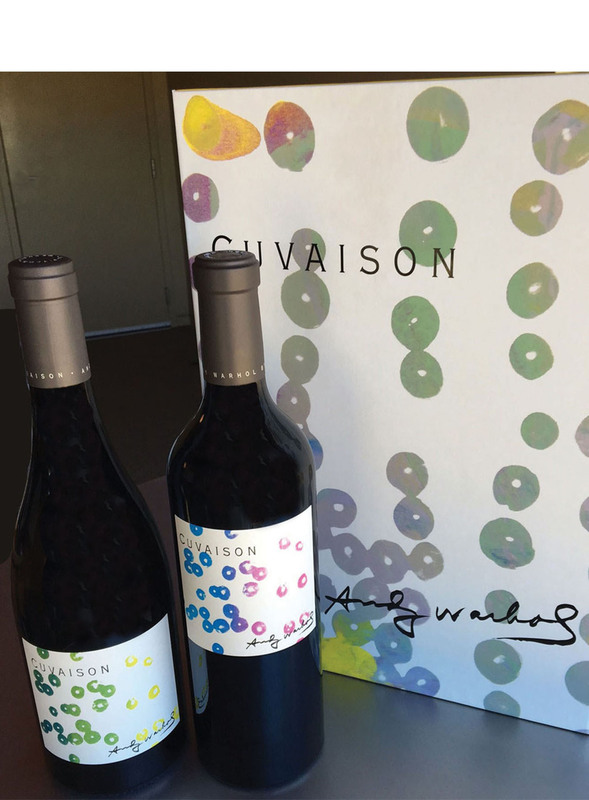 Wine label and collector's box for Andy Warhol by Cuvaison. and magnetic closure, with a foam interior insert for the two bottle set. 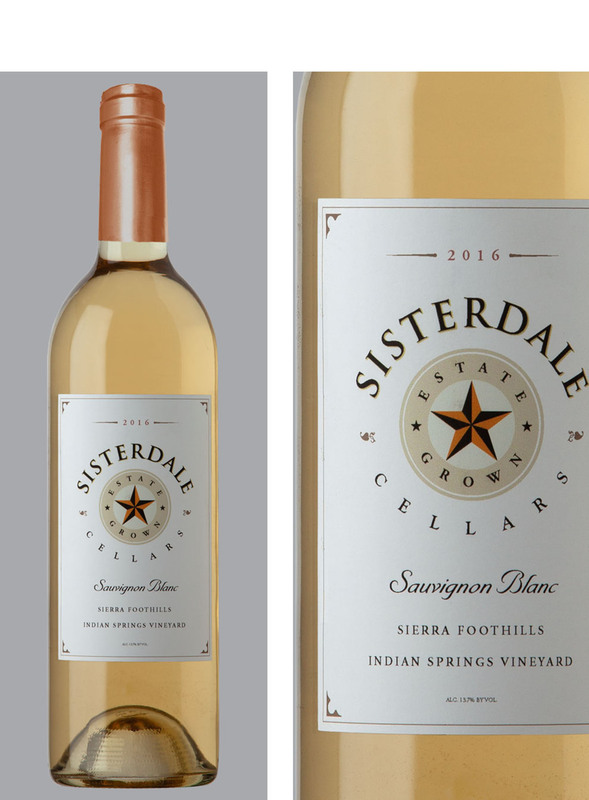 Wine label for Sisterdale Wines. 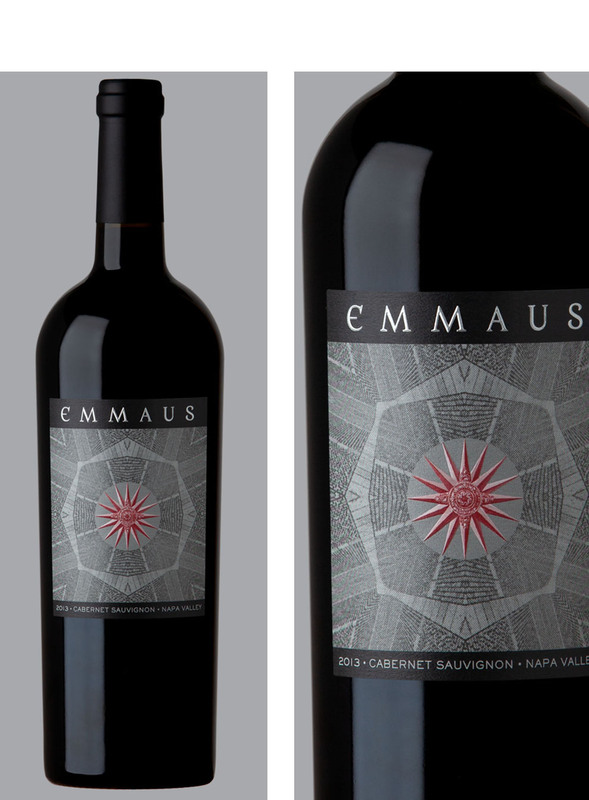 Wine label for Emmaus Wines. Brand name has silver foil and embosses. Compass rose is spot varnished and sculptured embossed. 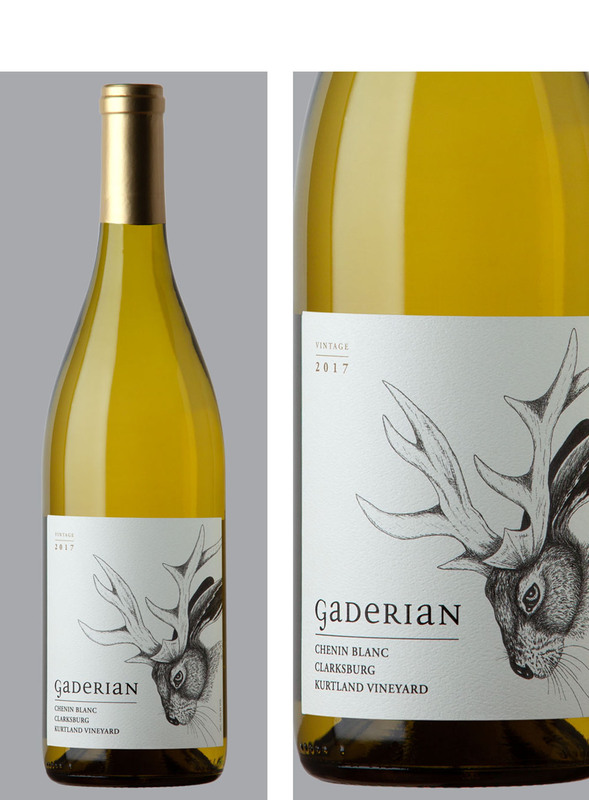 Wine label for Gaderian Wines. 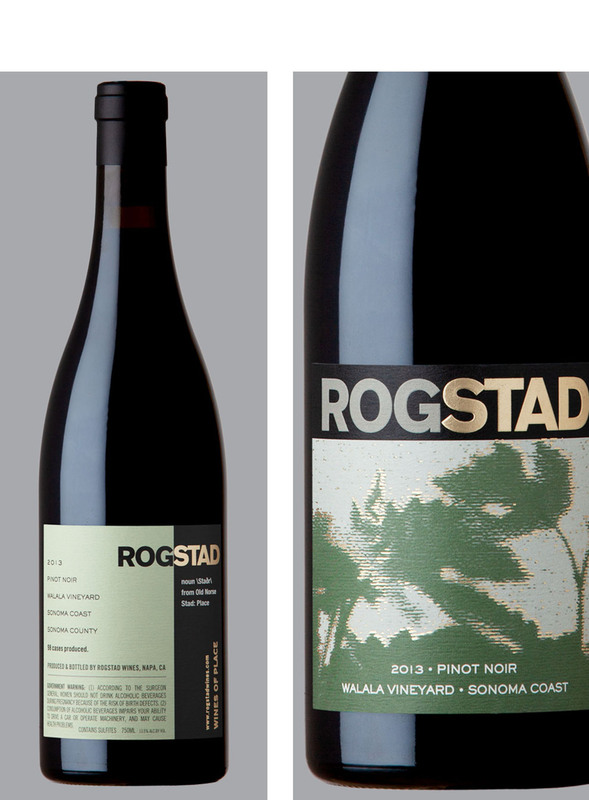 Wine label for Rogstad Wines. Gold matte foil on type and artwork, type embosses. 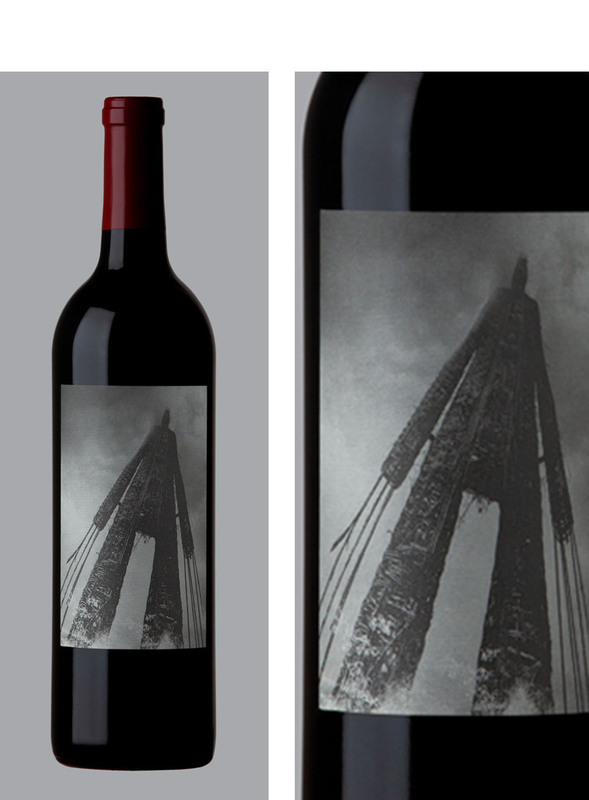 Wine label for Wicker Man Wines.